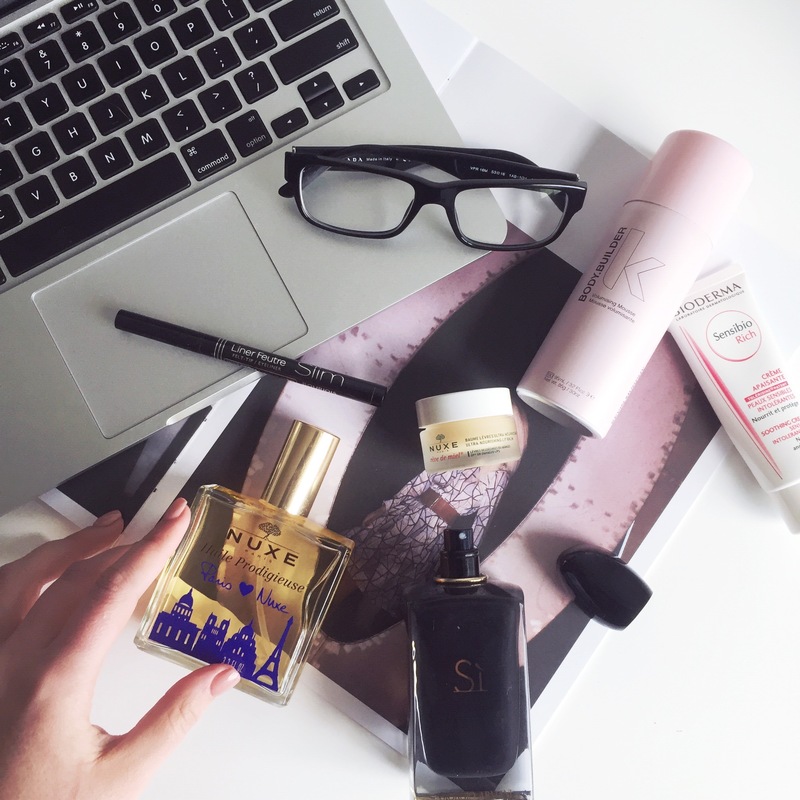 Products that have the Professional Babe tick of approval. I feel super fortunate that I do get sent a reasonable amount of freebies in the mail. It’s definitely a plus of having a blog, so I’ve started convincing myself that buying makeup and skincare is a work related activity too. Right?! This product is a dry body oil with a beautiful fragrance. If you hate the slick that you get from applying a moisturiser then use this. It soaks right in, yet still leaves you feeling moisturised. It’s my go-to date fragrance that is super long lasting. I always make sure to spray some through my hair. It’s an extremely seductive scent that smells like an exotic holiday, candy, flowers and good taste combined. This mousse brings all the boys to the yard. No, seriously, it does! I always double mousse and the volume lasts for days and days. The perfect balm for keeping your lips kissable and soft in Winter. It’s very thick and nourishing, so the perfect night-time balm to work it’s magic whilst you sleep. The struggle is real to find the blackest black eyeliner that is reasonably priced, stays on for a long time and can give you that perfectly precise flick! This product was graciously gifted, I think it potentially could be a new design as I can’t find it on the Priceline website. This thick, rich and nourishing cream has been my skin saviour. It’s perfect for my sensitive skin and sits well under makeup.